Claudia’s love for events began while working as a wedding and event specialist at Esperanza, An Auberge Resort, one of the world’s finest luxury hotels known for its unparalleled level of customer service. Her extensive knowledge of food and beverage is awe-inspiring, and her ability to immerse herself in every detail, no matter how challenging, is her secret to orchestrating a successful party. Among her many talents, Claudia’s natural knack for matching her clients with the highest quality, most innovative and professional event partners, always ensures a personalized experience never to be forgotten. With her impressive background in the hotel industry, Claudia Morales knows that really listening to our clients and working to bring their vision to life is at the very heart of what we do at ELENA DAMY. An avid world traveler, Claudia has crossed the globe many times but happily returns to Los Cabos as no other place feels like home. 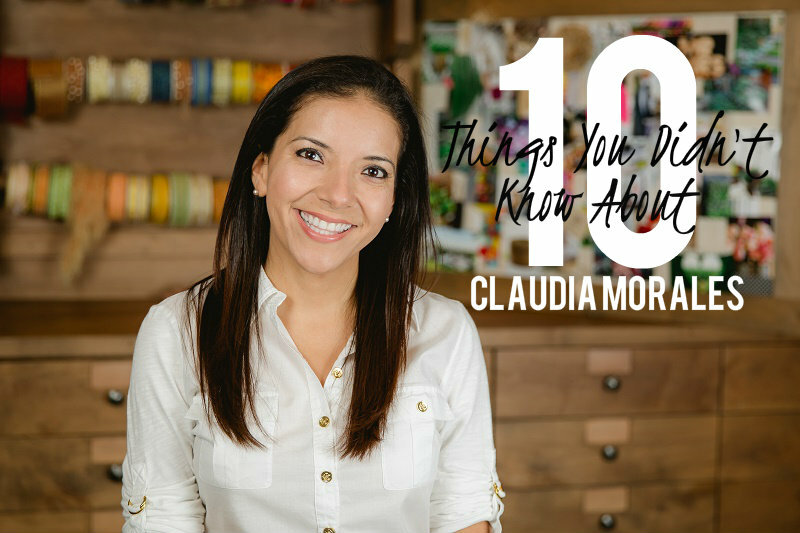 To know Claudia Morales is to know she’s always happy to talk about weddings and parties all day, every day! But we would also like you to get to know Claudia, who she is as a person, what she loves and where she finds inspiration. 1. Most people don’t know that I have traveled around the world, from Germany to India and many places in between. 2. I have a bachelor’s degree in International Relations as, at one time, I had intended to become an Ambassador of Mexico in some foreign country. 3. I once planned a wedding in less than 24 hours. The groom sent his private plane to pick up his dearest friends for an evening ceremony on the beach. With only 20 guests, it was an amazing celebration that included Rob Thomas as a special musical guest. 4. I am obsessed with numbers! Counting, memorizing, addresses, basically everything that involves numbers and I’m hooked! 6. Although I love all blooms, pretty pink Peonies are my favorite flower. 8. For three months I studied yoga and meditation in a small Himalayan town in India. I still get goosebumps thinking about what a magical experience it was. 9. I’m a native Spanish-speaker and fluent in English, but I would love to learn how to speak French and Italian too! 10. I always try not to cry at our client’s weddings, but it is just impossible for me! I always tear up when I am standing next to the bride and I say: “It’s your time…” and then she starts walking down the aisle. Takes my breath away EVERY SINGLE TIME. To chat with Claudia Morales about your upcoming destination wedding or special event, please feel free to email her at claudia@elenadamy.com.